iDealwine will be hosting a special auction until the 4th June in support of the Association des Sommeliers de Paris et l’Île de France. Let’s bring the title of World’s Best Sommelier back to France! 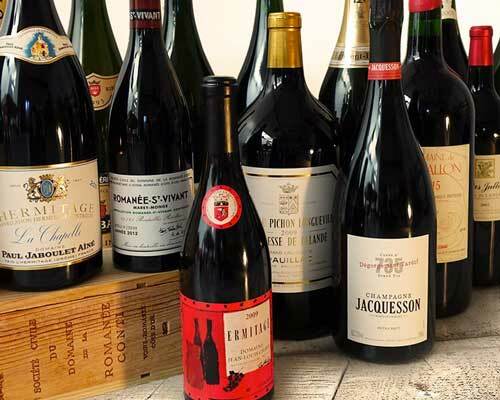 Around 50 bottles that have been generously donated by some prestigious properties will be auctioned to raise funds for the Association des Sommeliers de Paris et de l’Île de France. Founded over 100 years ago, this association was created to provide support for those put forward for the World’s Best Sommelier competition. The candidates for the next instalment of this competition in 2019 are David Biraud (Mandarin Oriental) and Benjamin Roffet who are currently undergoing a rigorous training program in preparation for this big international event. 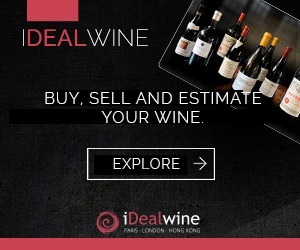 The last French participants to win were Serge Dubs in 1989, Philippe Faure-Brac in 1992 and Olivier Poussier in 2000. iDealwine is delighted to offer its auction platform to the cause! You’ll find a dreamy selection of large format bottles (magnums and even jeroboams) offered up generously by the domains. 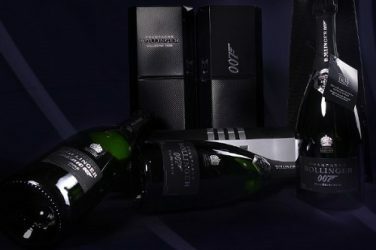 As is tradition at iDealwine, there will also be a mystery lot that we will reveal at the end of the auction but trust us, you won’t be disappointed! Around 50 delightful bottles have been donated by some of the finest domains, including Jean Louis Chave’s famous Hermitage Cuvée Cathelin in the 2009 vintage. 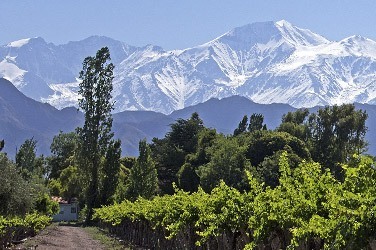 Only produced in the very best vintages, this wine is no longer available to buy from the domain. From the Rhône you’ll also find some other impressive bottles, from Hermitage La Chappelle 2011 (magnum) to Beaucastel’s Châteauneuf-du-Pape Hommage à Jacques Perrin 2001…in a jeroboam! Note also the bottles of Cuvée Hyppolyte in red and in white from the Brunier vineyards. The Champagne in this auction is also a marvel to behold and one of the best represented regions in the sale. Once again, gargantuan bottles take the place of honour: Charles Heidseck 1989, Laurent-Perrier La Cuvée, Mumm Cordon Rouge and Brut Impérial from Moët et Chandon are all offered in jeroboam. All the other Champagnes are offered in magnum, including a Ruinart rosé 1998, Jacquesson DT 733, 734, 735, Laurent Perrier Grand Siècle, Charles Heidsieck 2005, Veuve Clicquot vintage 2008 and Delamotte (Blanc de Blancs). Burgundy has some delicious representatives including a bottle of Grand Cru La Romanée-Saint-Vivant in the 2012 vintage donated by Domaine de La Romanée-Conti. The Nuits-Saint-Georges Premier Cru ‘Les 8 Ouvrées’ (2015) from Domaine des Perdrix, the Volnay Premier Cru Clos des Ducs 2006 monopole from Domaine d’Angerville (in magnum) and the Montrachet 2011 from Domaine des Comtes Lafon (also in magnum) are just some of the other top offerings. From Bordeaux, how about a jeroboam of Château Pichon Longueville Comtesse de Lalande (2009) or a jeroboam of Château Malescasse (2008)? There is also a jeroboam offered from wonderful Domaine Trévallon in the 2015 vintage. The Alsatian vineyard offers up Ostertag (a jeroboam of the Grand Cru Muenchberg 1992) and Trimbach (Riesling Cuvée Frédéric Emile 1993). Other fine bottles come in the form of Mas Jullien and La Commanderie de Peyrassol (2004). You’ll even find some Portuguese delights (Douro 2013, Quinta da Côrte). You have until the 4th of June, happy bidding!